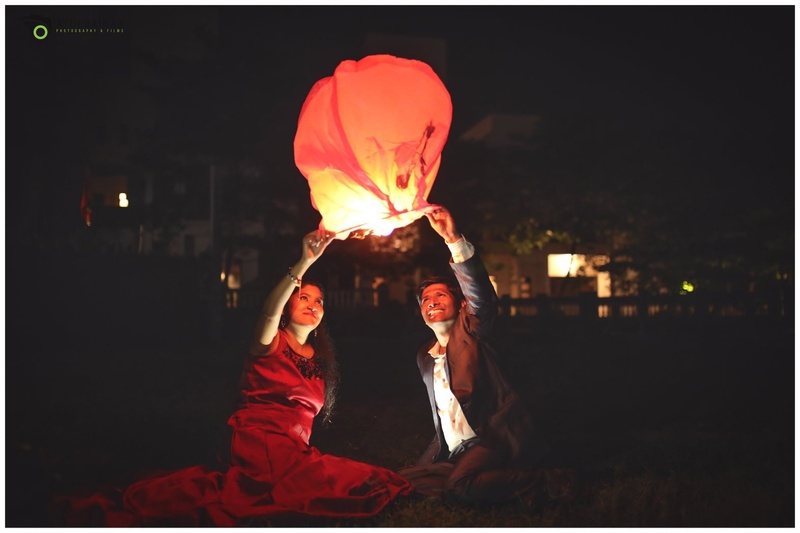 AtulBaikar Photography & Films, Mumbai offers photography and cinematography/videography services. 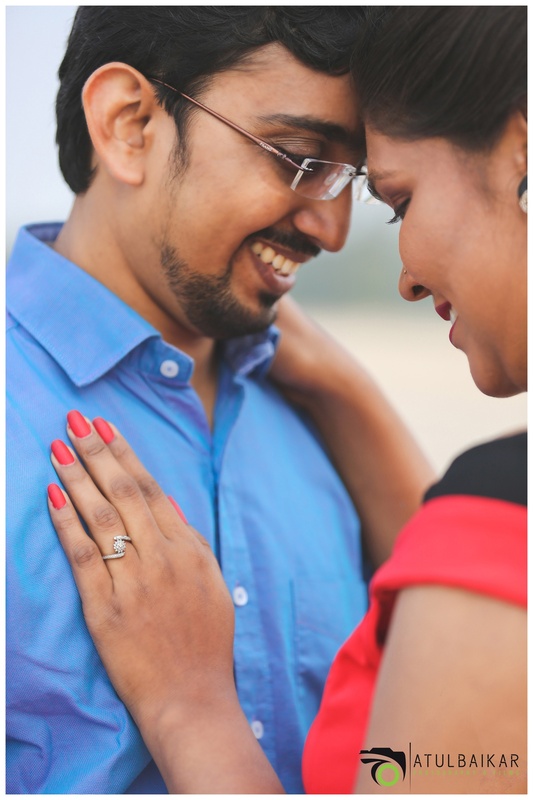 They are a team of experienced photographers, based out of Mumbai and available for outlying travel. 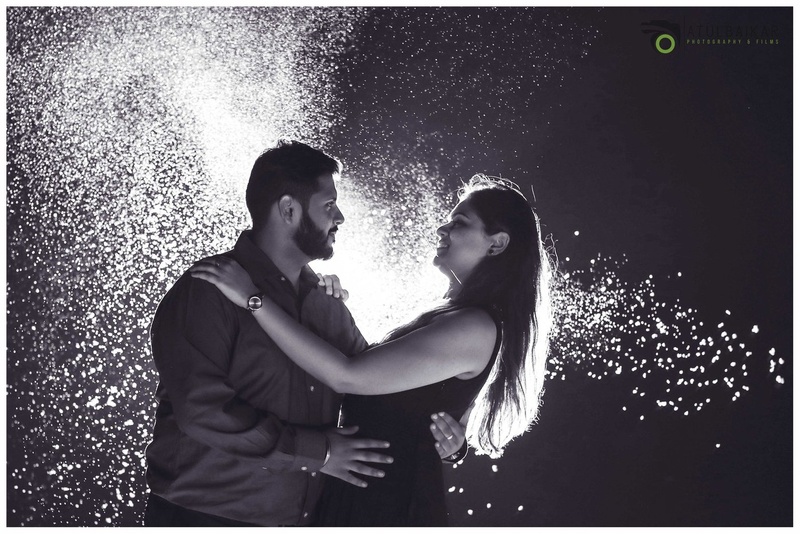 They love capturing minute details, emotions and smiles and are into Wedding, Fashion, Maternity, Portraits, Events, and Commercial Shoot. 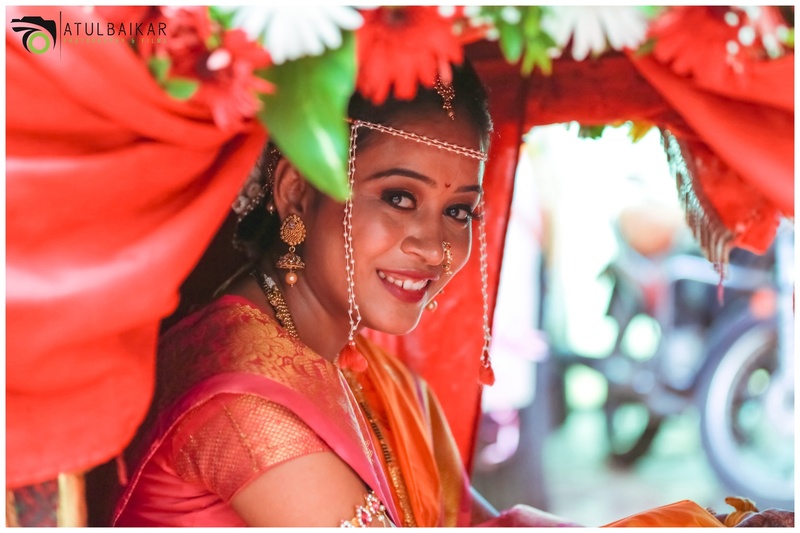 They work differently and don’t follow the trend. 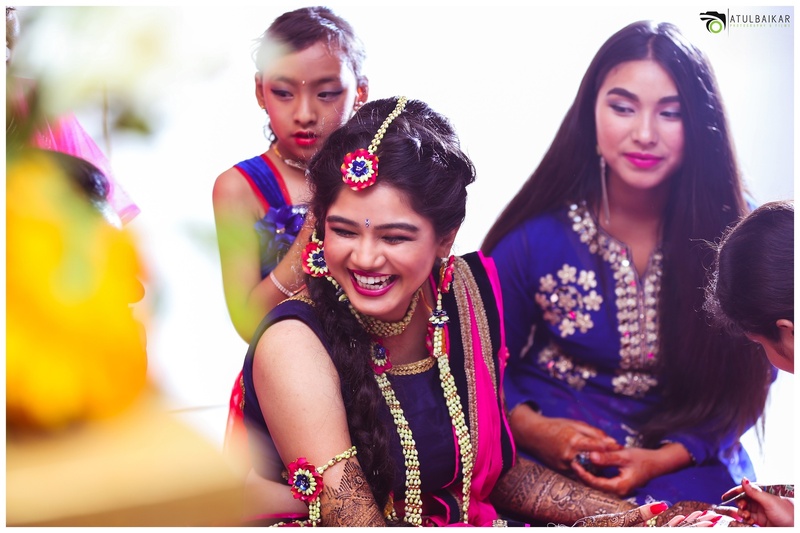 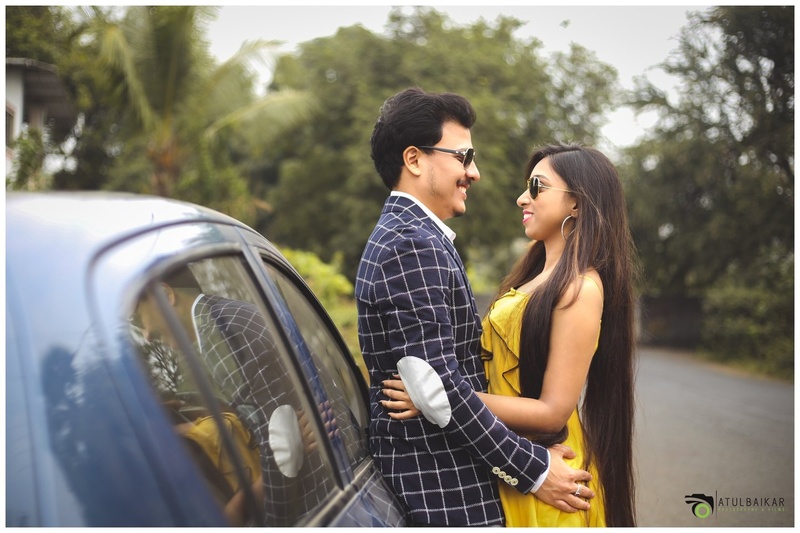 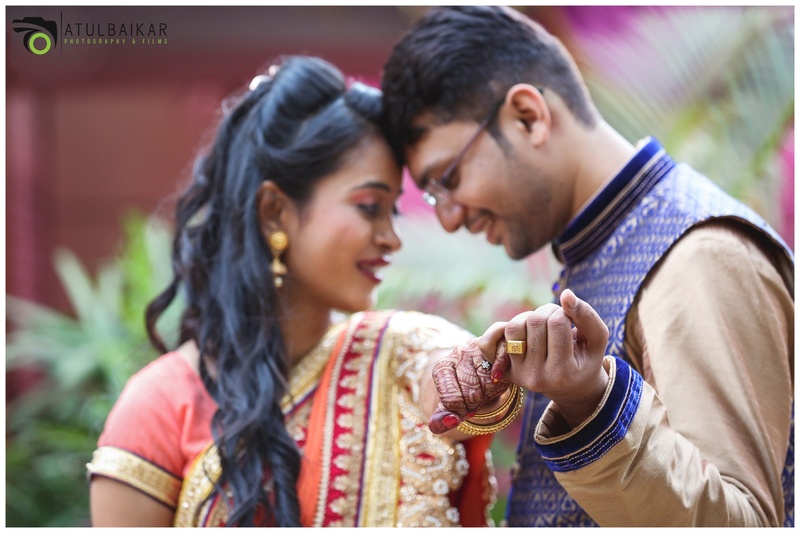 Choose AtulBaikar Photography & Films, Mumbai for capturing your beautiful moments for they would love to sit down with you, hear your story in person and document your special day. 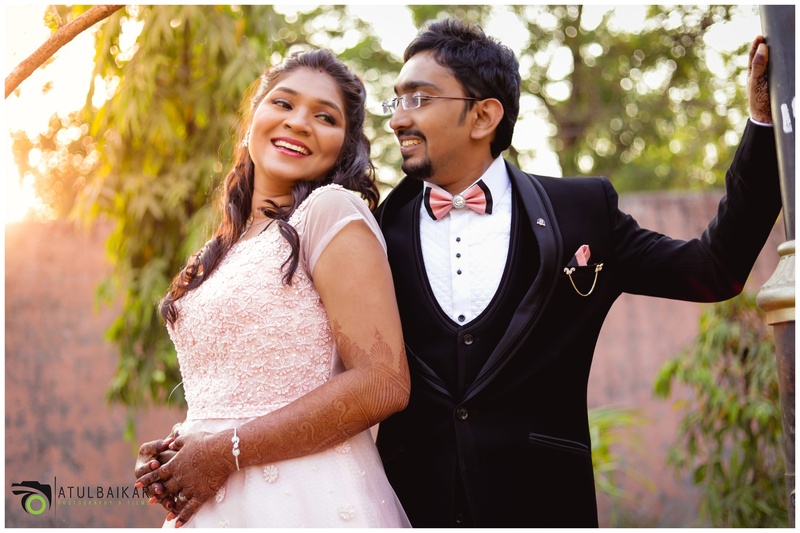 AtulBaikar Photography & Films is a Wedding Photographer based out of Mumbai . 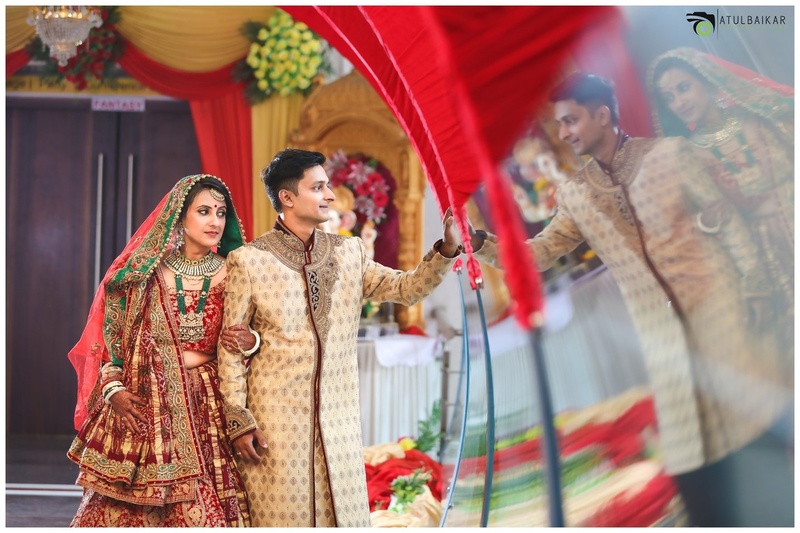 AtulBaikar Photography & Films's telephone number is 76-66-77-88-99, Facebook page is AtulBaikar Photography & Films and address is Vashi, Navi Mumbai and Dombivli. 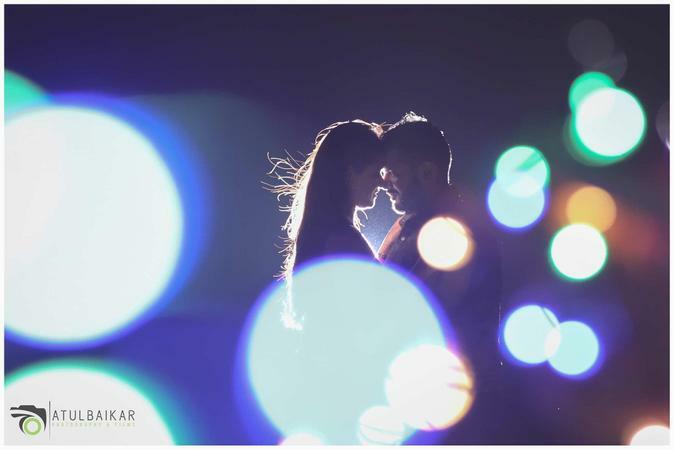 In terms of pricing AtulBaikar Photography & Films offers various packages starting at Rs 45000/-. 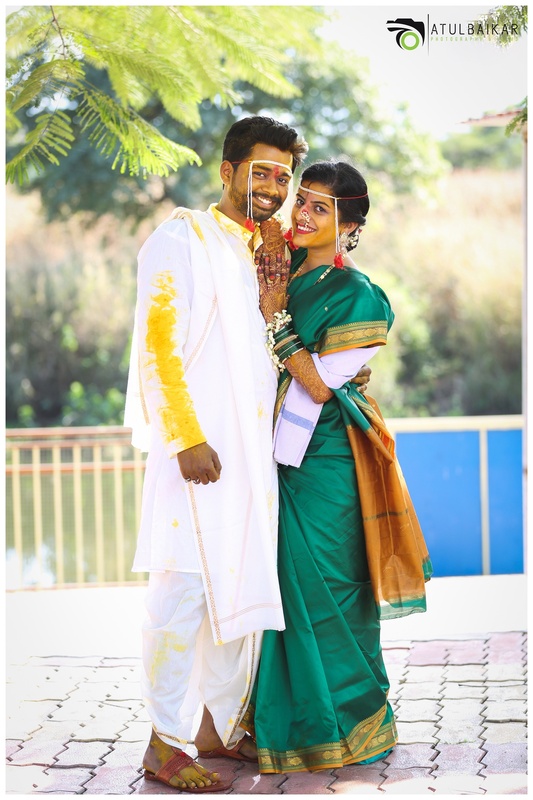 There are 12 albums here at Weddingz -- suggest you have a look. 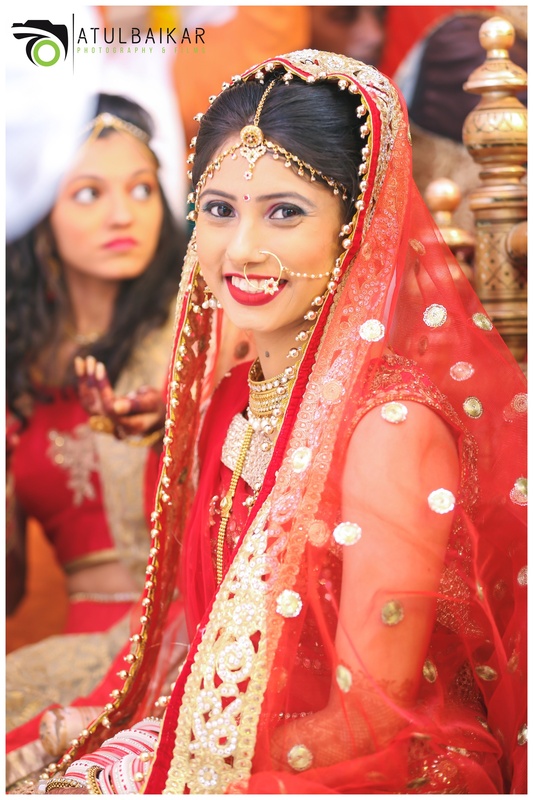 Call weddingz.in to book AtulBaikar Photography & Films at guaranteed prices and with peace of mind.